A week in Traverse City with seven glorious days of sun, sand, and splashing in the bay. For many families, it’s a dream vacation. What about those on a budget? Not to worry…the Economy Inn is just the thing. 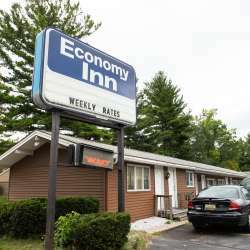 While its rates certainly reflect its name, Economy Inn is more than just a “budget” hotel. 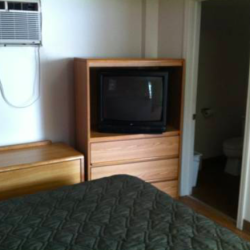 The property received several upgrades recently, including new air conditioners, bathroom fixtures, and more. 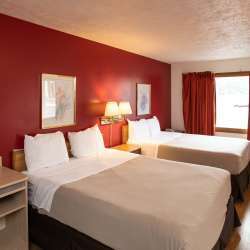 In addition to being close to public beaches, Economy Inn is also convenient to biking and walking paths, downtown restaurants, and pretty much everything you’d want to experience during a Traverse City getaway.